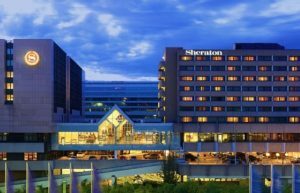 The Sheraton Hotel is a five-star hotel and is the only hotel at the Airport Frankfurt that is directly connected to Terminal 1. A regional and long-distance train station is only a few steps away from the hotel. Arrival by car is simple thanks to a motorway connection. There are also plenty of parking spaces. MEININGER Hotel Frankfurt/Main Airport ist directly at Germany’s biggest airport in Frankfurt. Just a few minutes by car or bus separates the FRA from MEININGER hotel. It can even be reached by foot from Terminal 2. 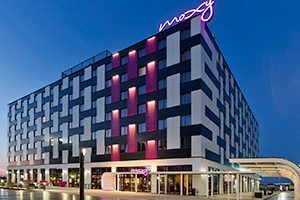 Moxy is a affordable hotel for every budget, with the soul of a boutique hotel. 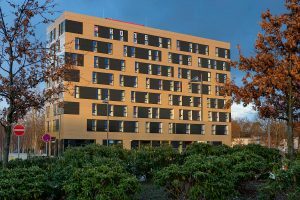 It’s ideally located, close to Frankfurt Airport Terminal 2, and Frankfurt Messe. 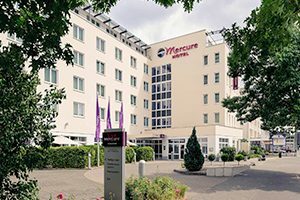 Mercure Hotel Frankfurt Airport is a 4-star hotel close to Rhein-Main airport and the center of the international finance hub. The shuttle service will take you between the hotel and airport, which is 1.9 miles (3 km) away. 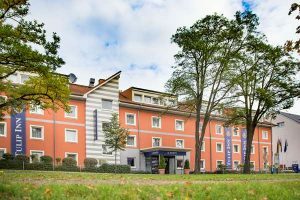 The Tulip Inn Frankfurt Airport is a 3-star hotel with direct connection to Frankfurt Airport. Digital Signage Summit Europe (DSS) is Europe’s leading strategy conference for the Digital Signage and Digital out of Home industry.